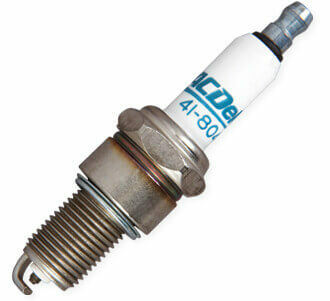 An ideal plug for vehicles requiring platinum performance or older vehicles calling for regular plugs, ACDelco’s Double Platinum Spark Plugs can give up to 100,000 kms# of service in some applications. # Maintenance needs vary with different uses and conditions. See Owner’s Manual for more information.